Angry Video Game Nerd II: ASSimilation OUT NOW!! AVGN Adventures 3DS Launch Trailer! AVGN Adventures – Wii U – Launch Trailer! 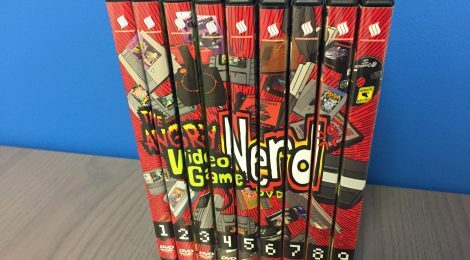 AVGN Movie Blu-ray is here!